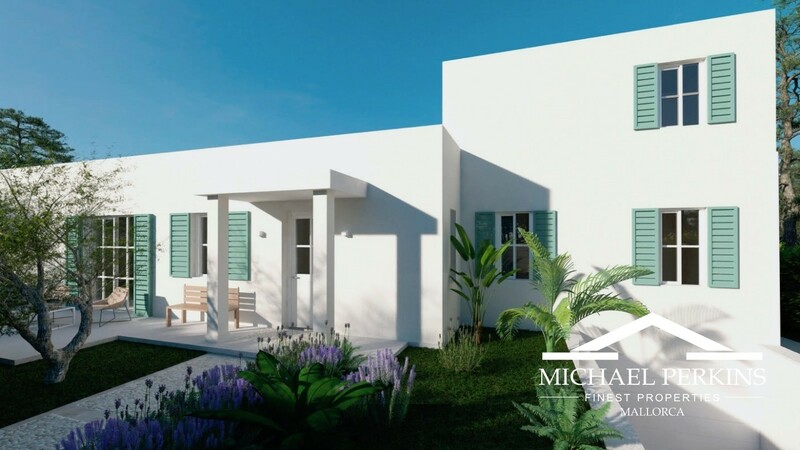 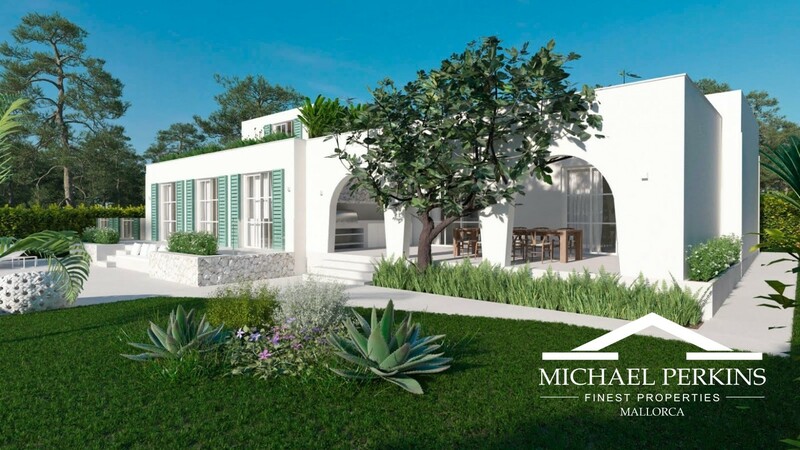 This is a project due for completion by the end of 2018 creating a modern family villa in a delightful location close to Son Caliu beach. 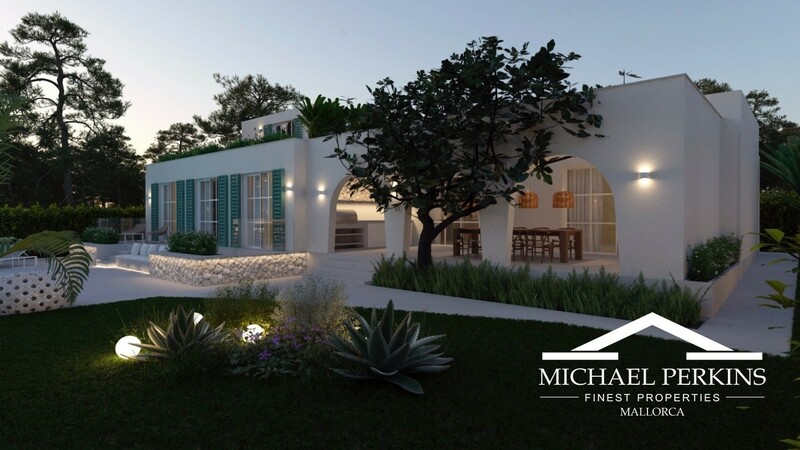 The refurbishment is being done to the highest standards using top quality fixtures and fittings including a Birgit Muller kitchen with Gaggenau appliances. 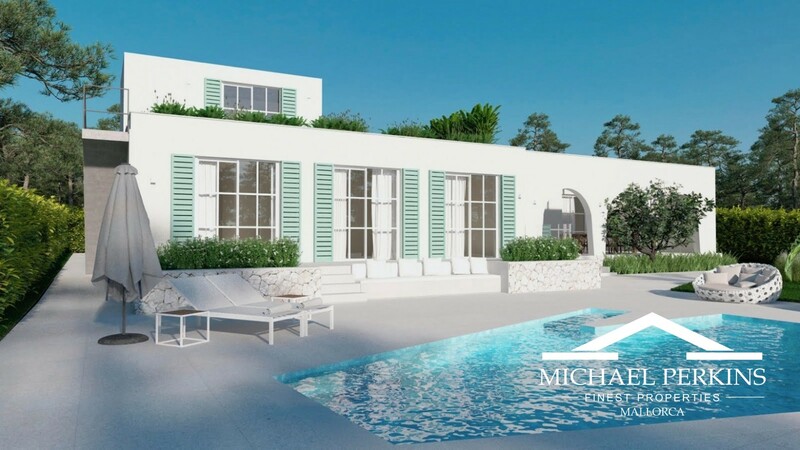 The spacious open plan living/dining area opens onto a large terrace with summer kitchen and overlooks the garden and swimming pool. There are four bedrooms and three bathrooms including a guest suite with terrace. 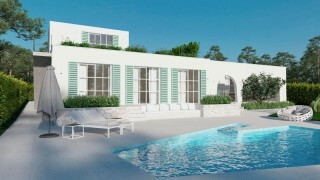 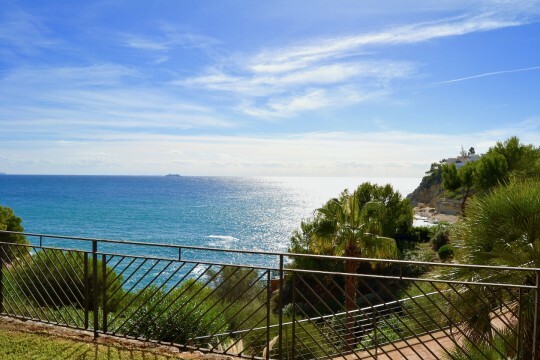 An Ibizan style villa perfect for family holidays or all year living.